There are some places in the world that one is used to know as a travel or touristic place, but there are also lots of places that are really spectacular and exotic, and that I believe are worth visiting. there are hundreds of places to visit, so I hope you can enjoy this list, and who knows use this kind of guide to travel to one of these places one day. It is said that Sri Lanka is like second heaven. 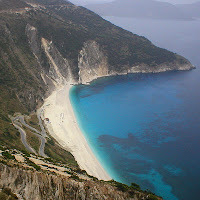 Really exotic, it is a country that you should visit. Sri Lanka has espectacular beaches, lowlands and forests. Some important places to visit in Sri Lanka are the Yala National Park, Adam's Peak, Polonnuruwa, Anuradhapura, Central highlands, and the beaches of Negondo, Kosgoda, Dondra Head and Tangalle, just to mention a few of the many beaches Sri Lanka has. 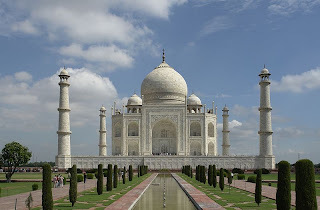 Agra is known as it is the city where the Taj Majal is located, among with other important places like the Itmadud-Daula, the Agra Fort, Sikandra fort, and Akbar's tomb. Without doubt the Taj Majal is a place that is worth visiting. Although Thailand has important cities, I believe Thailand has the most amazing beaches in the world. Places like Phuket, Phi Phi, and Koh Samui are some of the places that deserve a visit. 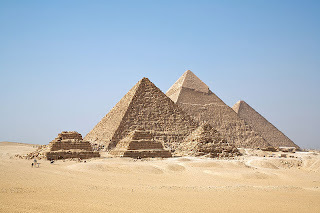 I couldn't make a list of the most exotic places in the world without including the egyptian pyramids in it.They are really amazing and I believe that everybody should make a visit to the pyramids, not only to see how incredible they are, but also to be surprised of what man can do. One of the places where nature can really surprise you, Calafate is the place where the Perito Moreno Glaciar is, and it is one of the most imposing glaciars in the world, a place that can offer incredible views of how magnificent nature is. 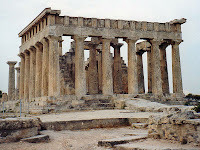 Greece also is a must in this type of lists, Greece has culture, history and amazing beaches to visit in summer. It is a very friendly country where you can see people playing music and celebrating almost all the time. 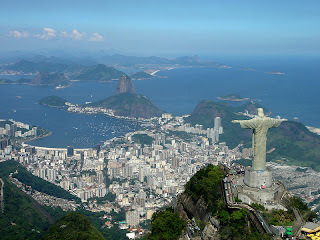 Rio de Janeiro is one of the most incredible cities in the world, it has all, it is a great and modern city, it has espectacular beaches, and also has mountains and forests within the city. This really is an exotic place to visit, one of the most protected places of the world in terms of nature. 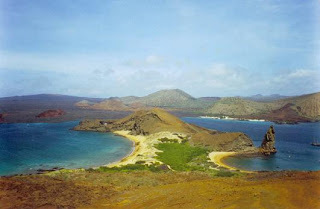 Lots of species that only can be found in the Galapagos Islands are very protected from humans, but nature, nice beaches and little towns make this place worth a trip. 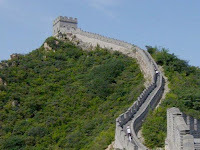 From big and modern cities to shaolin temples and the incredible Great wall, China is a place that has lots of places to visit, I believe you would not have a life time to visit everything in China. Surrounded by mountains, Cape Town is a very nice city with many small roads and beautifull landscapes. 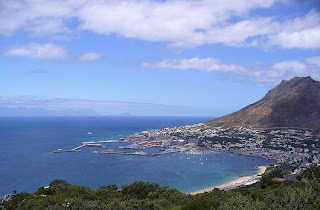 Cape Town is knownby several attractions, like its harbour, the whale watching, it natural floral kingdom and it beauty.